BARBADOS, Caribbean - Barbados or Bim, as it is lovingly referred to by its local inhabitants, is a perfect island paradise for the progressive adventuring paddle boarder. With its rich history, Barbados packs a real punch in its 166 square mile package. This lush little coral island sits apart from the Caribbean Archipelago and sits deep into the wild tropical Atlantic. 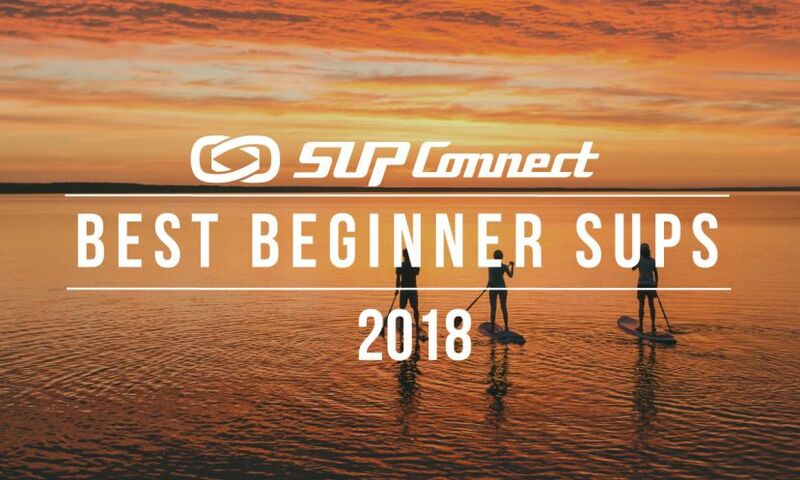 This unique exposure provides adventurous sup surfers with daily wave riding opportunities for beginners and experts alike. The island also has a quiet side. Miles and miles of calm crystal clear water lap its Caribbean West coast offering paddlers the best of both worlds throughout the year. Located in the southern Caribbean, Barbados is just a short flight from busy travel hubs like Miami International and JFK. The island itself is easy to get around and driving from one coast to the other is only a 35 min ride making it a breeze to catch the best waves of the day. Barbados has been right in the paddle boarding scene from the sports global introduction. 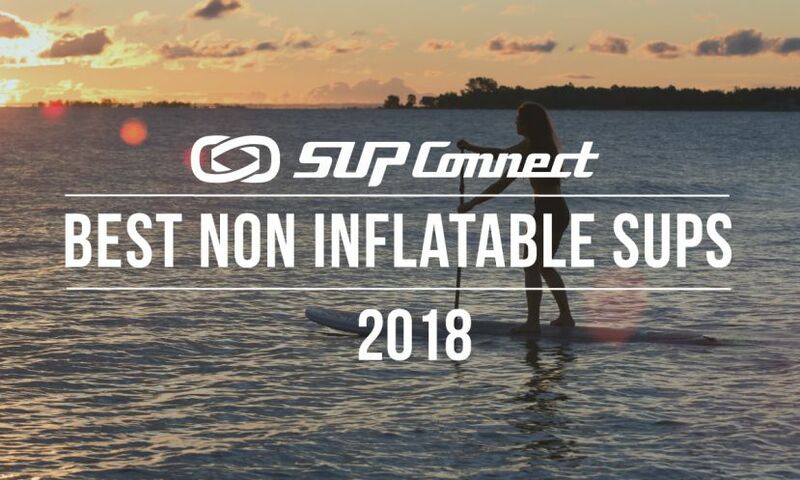 SUP is well developed on the island and SUP outfitters like Paddle Barbados can cater to any traveling SUPer’s equipment needs. Wave riding is the main focus here and most SUP shops will carry beginner and high performance boards. No need to bring your own. The island is not just for single paddlers. Families and couples have much to see and do both in and out of the ocean. Snorkeling with friendly sea turtles, sailing, kiting, exploring coral caves, shipwrecks, Segways, hiking, lunching at rum shops, driving in circles along the sugar cane, dining Caribbean style and dancing into the night will make your trip an adventure to remember. The temperature remains constant all year long but the humidity changes. Summers can be sticky and the ocean is the only way to beat the heat. In winter, the air is dry and crisp making it the most pleasant time of year. On the coolest nights, long sleeves may be in order. The water temperature hovers around 27 Celsius so only board shorts and a rash vest are needed. All of the surf breaks on the island are reef breaks so pack reef booties if you must but most spots are easy in and out. Winter is peak season in Barbados so expect higher priced accommodation. Prebook rooms and cars as the island does get busy. Summer is the slow season and prices drop to a reasonable level. Summer deals abound and the crazy crowds disappear. The North coast of the island is wild. Stunning sea cliffs are battered by Atlantic swell for most of the year. At certain times (December thru March) it can be surfed but like all Atlantic Swell, Experts Only! The East coast is beautiful. Winding hillside roads take you to the sleepy seaside town of Bathsheba and the world-class surf break, Soup Bowl. This barreling wave is not ideal for SUP but do not be disappointed. There are a number of great spots in the area, like Parlor and Bath. Summertime is the best time to surf here as the Easterly Trade Winds stop blowing and the Atlantic turns to glass. The West coast is perfect for flat-water paddling. The Caribbean Sea is crystal clear and paddling in and out of palm-fringed bays is everything you would expect in a tropical paradise. Golden sunsets and sleek sailboats keep your company on this Platinum Coast. If you’re lucky, you’ll experience a north swell which brings crisp, clean waves all along the west coast. North swells occur here and there throughout December through April. The South coast is the island’s most surfed coast and has waves at its many fun reef breaks most of the year. It is also in the thick of things. The South coast can be hustle and bustle so many of its lineups can get a bit crowded especially on the weekends and in the high season. Get there early! To avoid the crowds completely, do an 8 mile down winder, riding wind and catching waves down the South coast is the best way to travel. 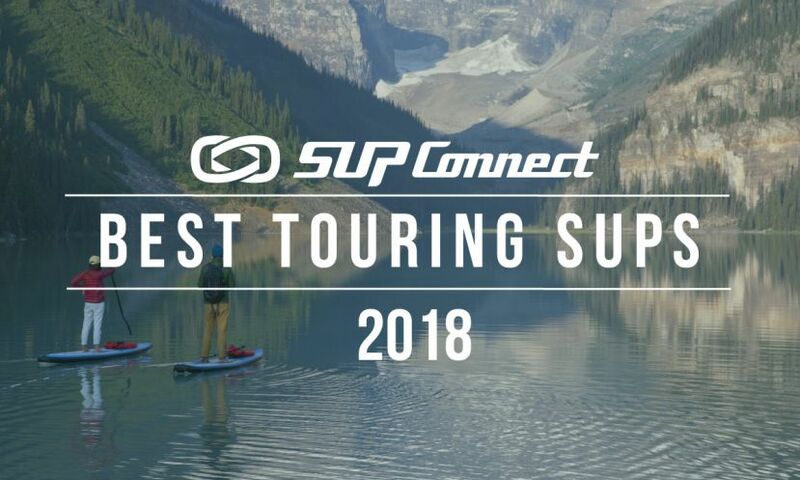 This should be your first stop for SUP on the island. The bay is 4 km wide and is Barbados's only natural harbor. Located on the south side of the nation’s capital, Bridgetown, the bay has been designated a marine conservation site limiting motorized water craft’s speed and activity, making it a pleasant and picturesque spot to paddle. For a special treat have lunch at Cuz fish shack for world famous fish sandwiches (cutters) or sip sunset cocktails on the roof deck at Dippers beach bar. It's all happening at Paddle Barbados on Pebbles Beach. 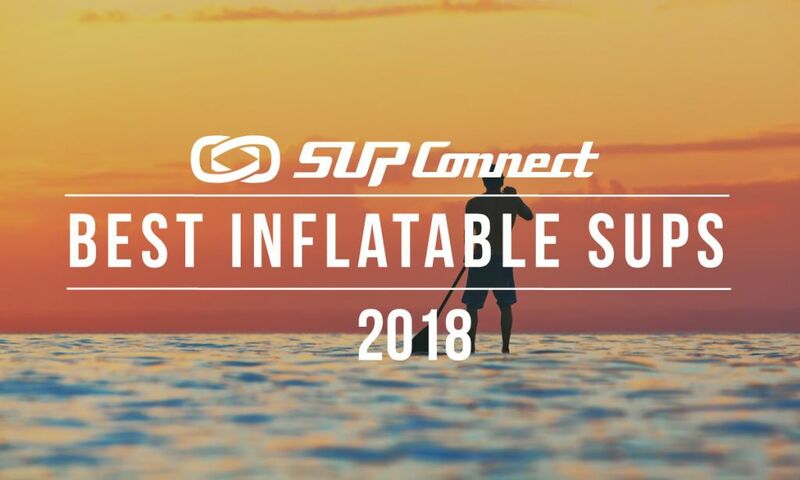 Click here to find a SUP destination that suits you! This break is perfect for beginner paddlers. The cliff top view of Oistins fishing village and the south coast are spectacular. The wave itself is ranked among the top 10 learner waves in the world. Sheltered from the prevailing wind, the bay produces waist high glassy surf almost daily. Most surf schools do their lessons here so it may get a bit crowded in the busy season during lesson times (10-12 noon) but this long left offers plenty of space. Not only will you ride perfect little nuggets here but you will also be amazed by the number of sea turtles that pop up around you. This intermediate surf spot is just a 10 min walk from the Paddle Barbados shop and sits just to the left of the Hilton Hotel. It is regarded as one of best breaks that the South coast has to offer. It is a left point break with a soft rocky bottom and consistently offers a chest to head high wave. Beware that it is exposed to a steady side shore wind so don't skip breakfast. Pebbles Beach is SUP Central, you’ll find lots of paddlers entertaining themselves in the picturesque sea and gentle waves of Carlisle Bay, and you’ll always be warmly welcomed by fellow SUPers and the staff at Paddle Barbados. Learn more about Paddle Barbados by checking out their Facebook page here. 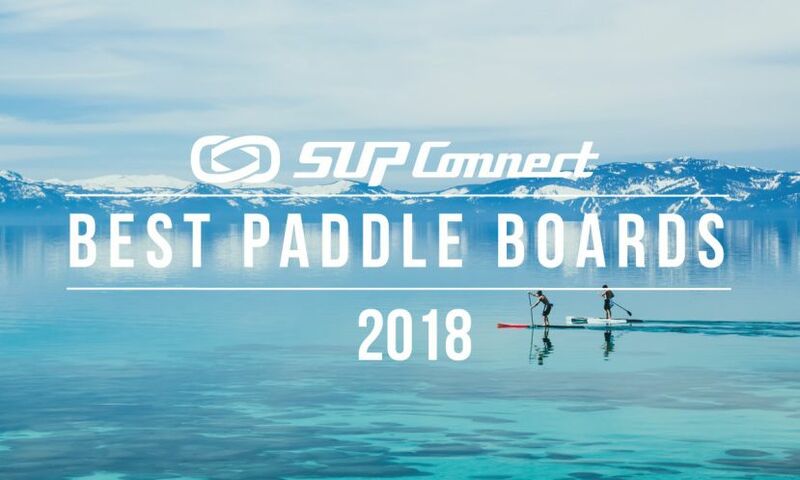 To see more paddle boarding destinations, click here.